If you'd prefer a call back instead of email, please enter your phone number below and Kelly will contact you as soon as possible. 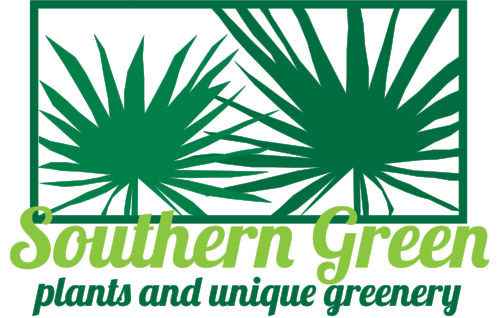 Thank you for contacting Kelly of Southern Green. She will respond as soon as possible to answer all your questions!